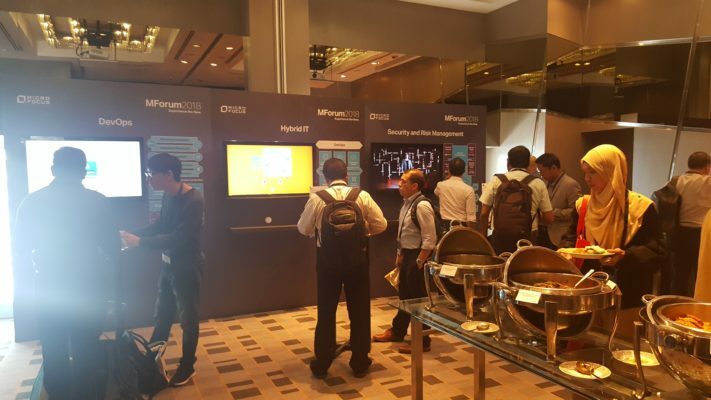 The MForum 2018 was centered on the theme “Experience The New”. The half-day event included featured presentations and a showcase of solutions & products by Micro Focus and its Partners. 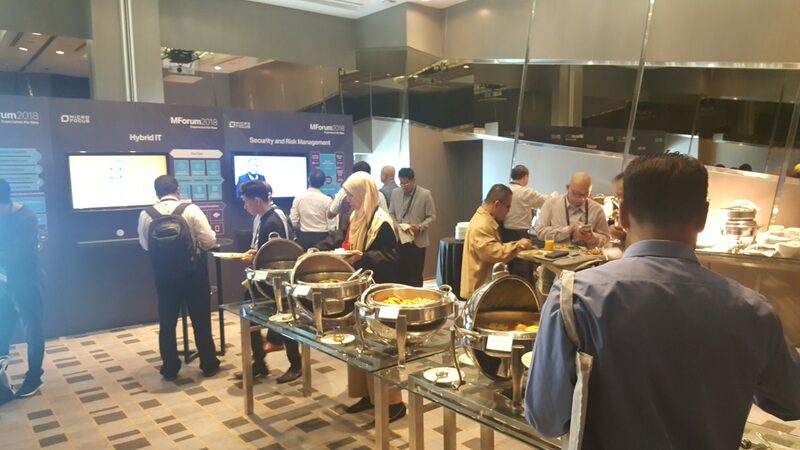 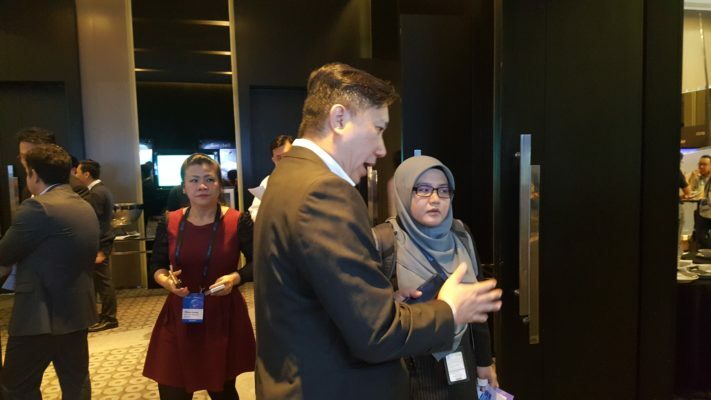 Around 100 delegates including partners and delegates from various industries, from the field of Financial Institution, Oil & Gas, Manufacturing, tele-Communications, Government Sector and etc attended the recent MForum2018 at the Le Meridien, Kuala Lumpur on March 29, 2018. 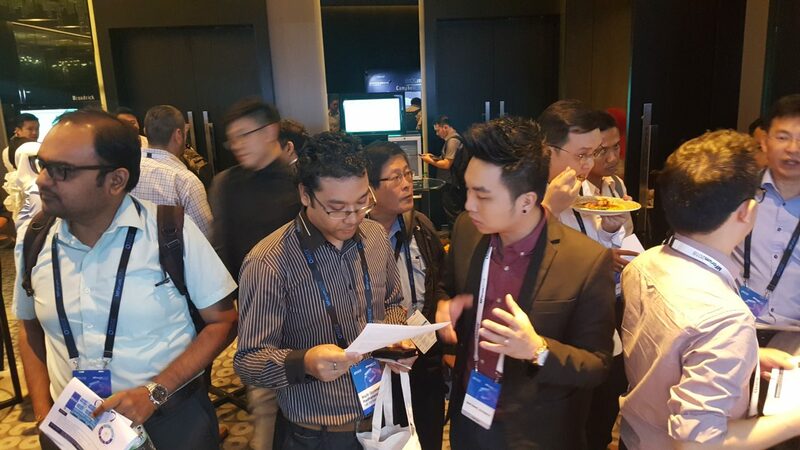 Software Dynamics (SDM) as the Gold sponsor took the opportunity to showcase its latest in-house developed “DevOps-In-the-Box” solution. 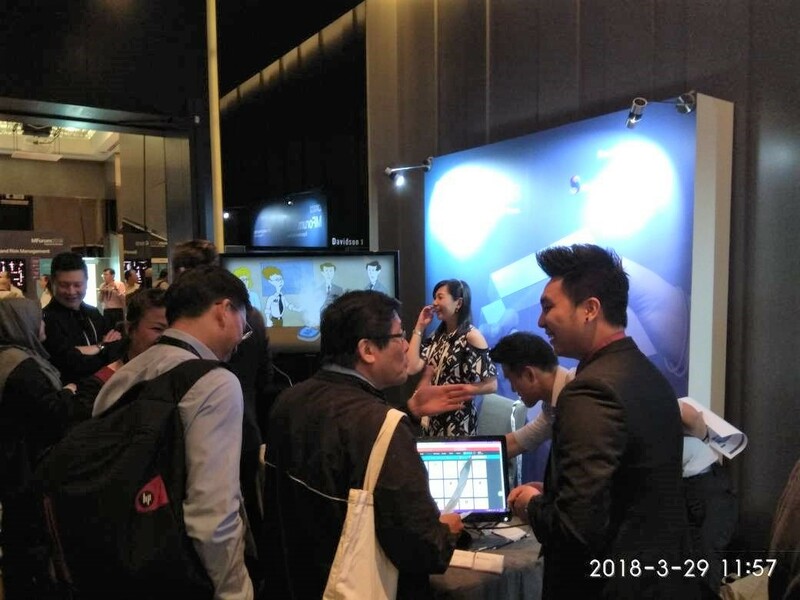 Together with our partners, SDM for the first time developed an end-to-end, integrated offer in the form of cloud solution. DevOps-In-A-Box is preconfigured DevOps software with Infrastructure-As-A-Services solution offering. 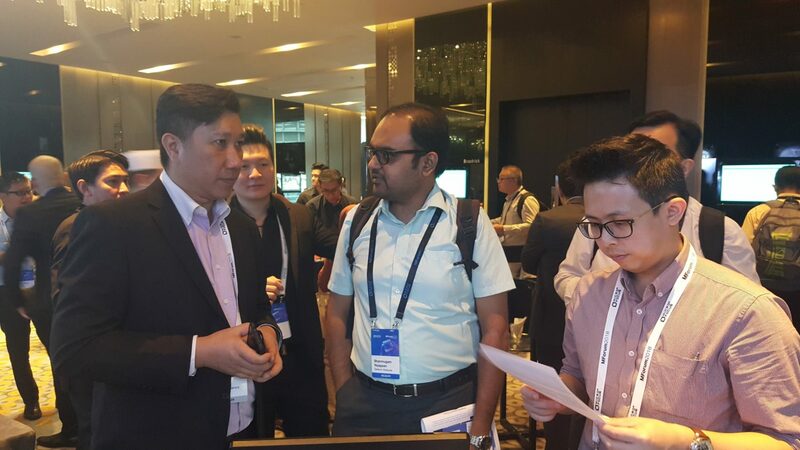 With it’s 20 years of AppDev experiences, SDM is here to assist and enable enterprise to simplify and transform organisational culture, speed up your next application development project and make DevOps reality for customer. 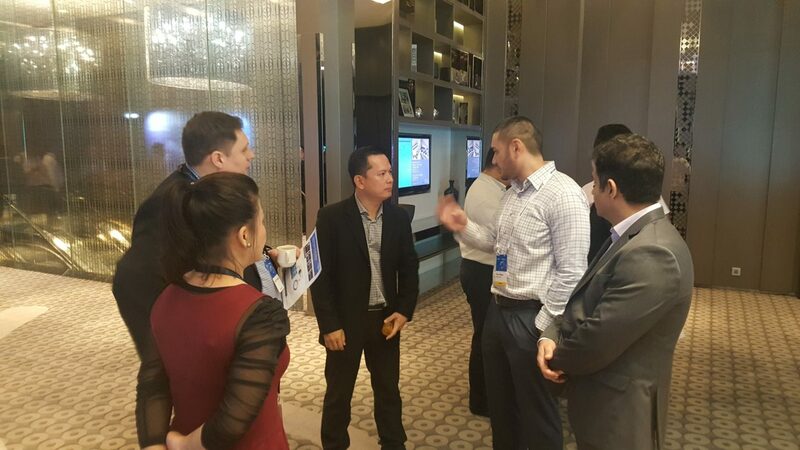 Many were eager to participate in our demonstration, at the same time SDM has its objective of creating awareness. The turnout for this event was better than expected and SDM received a significant number of enquiries and qualified leads on DevOps-In-The-Box requirements. 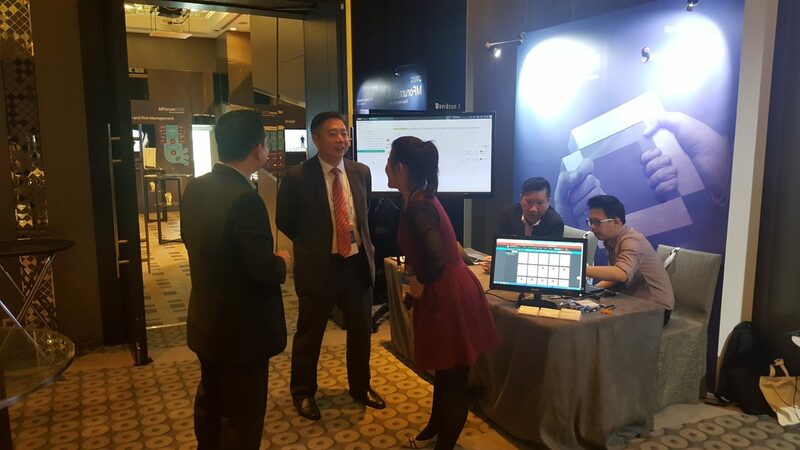 SDM is happy to be part of this event and thanks Micro Focus for this opportunity, says, Claire Lim VP of Sales, SDM.